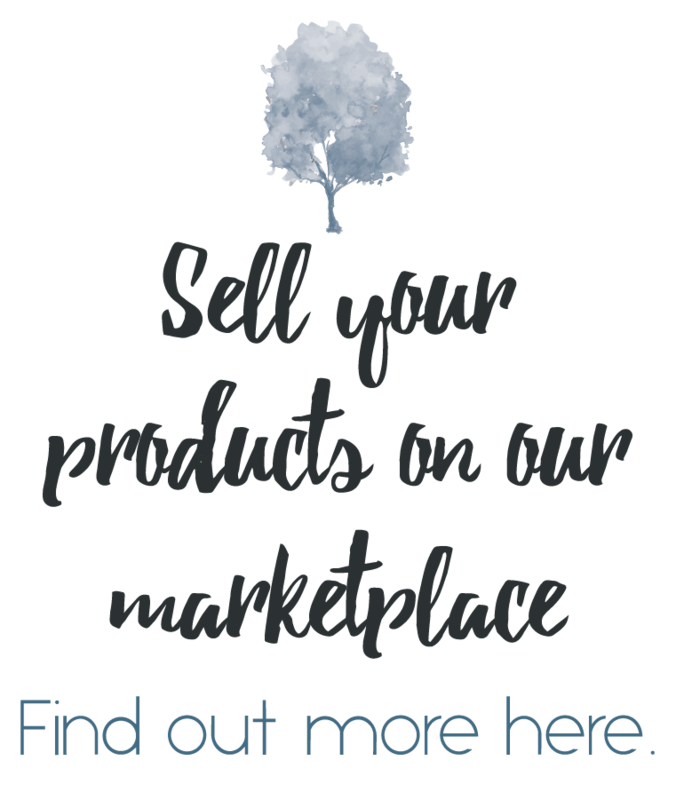 Welcome to Mindful Little Minds, an online marketplace, blog and community dedicated to improving the emotional wellbeing of children. 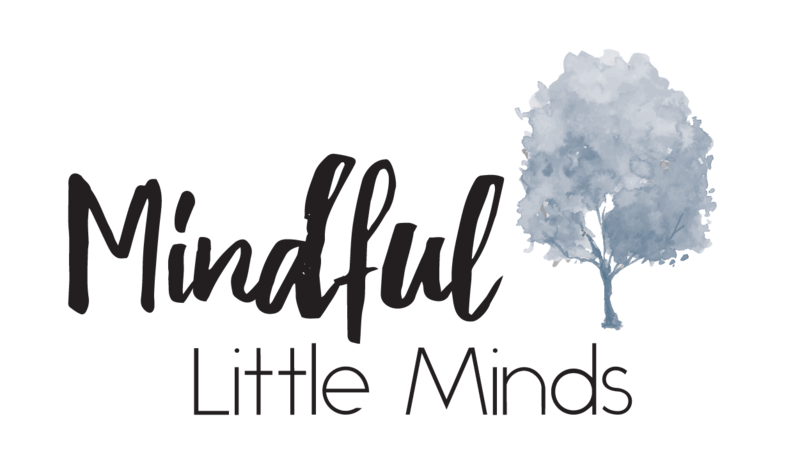 My name is Sarah, and I’m the creator of Mindful Little Minds. I’m also a wife, a mother of four and a child and adolescent psychologist with over 13 years of experience working in mental health. I am super passionate about the mental health of kids and teenagers. My wish for all children is that they grow up feeling safe, connected and unconditionally loved and accepted. 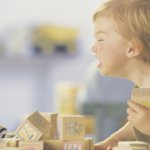 My mission is to nurture the emotional intelligence of children and give parents and teachers the skills and tools they need to build resilient, calm kids. I hope to remove shame and fear from our interactions with our children, and teach them how to express and manage their emotions so they can be their best selves. Research tells us that emotional intelligence is a greater predictor of future success than IQ. People with high emotional intelligence are able to identify and manage their own emotions, and are also in tune with the emotions of others. They have good interpersonal and empathy skills and can manage their emotions in response to different situations. In other words, they are resilient! And the best bit? We can (and should) teach these skills to our kids. How? Through connection, mindfulness and play. It’s how children learn best. Lots of fun games, toys and books that teach children how to manage emotions mindfully. 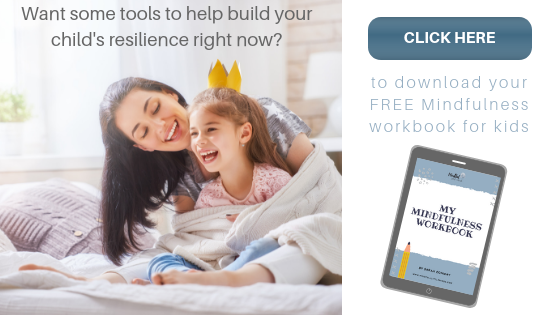 You’ll also find resources, information and courses that help parents and teachers raise resilient, calm, capable kids. All of these resources are here because they help you, to help your children. They nurture their emotional intelligence and build resilience. Help you create calm homes and classrooms. And strengthen your relationships and connections. So you can all feel calmer, happier and more confident. Let’s raise children who don’t need to recover from their childhoods. Are you looking for fun products that teach your child how to manage their emotions? Do you want to learn more about how you can build your child's emotional literacy and support their development at home and in the classroom? Are you looking for support from like minded parents and educators, as well as free resources, information and advice from an experienced child and adolescent psychologist? 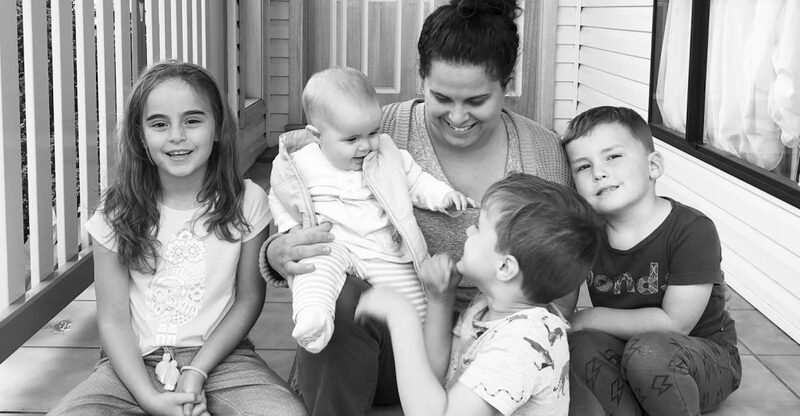 In her spare time she can be found hanging out at the beach with her four children, drinking coffee and telling anyone who’ll listen just how tired she is.